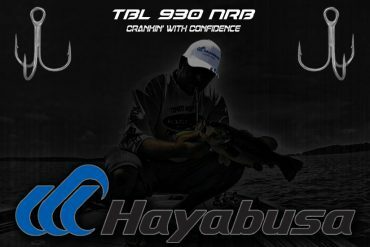 Hayabusa Hooks...The PRIDE of Japan! 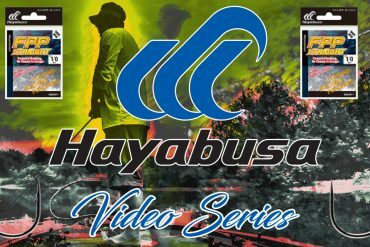 Hayabusa Fishing thoroughly inspects each product prior to packaging. Hayabusa products are manufactured to empower fishermen with effective, versatile, and long-lasting products. 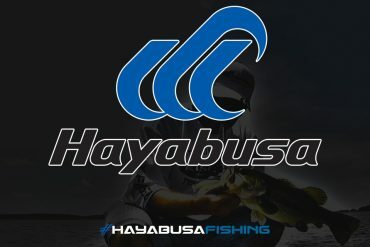 As a Hayabusa customer, you can expect versatile, durable products that can withstand fishing rigors. 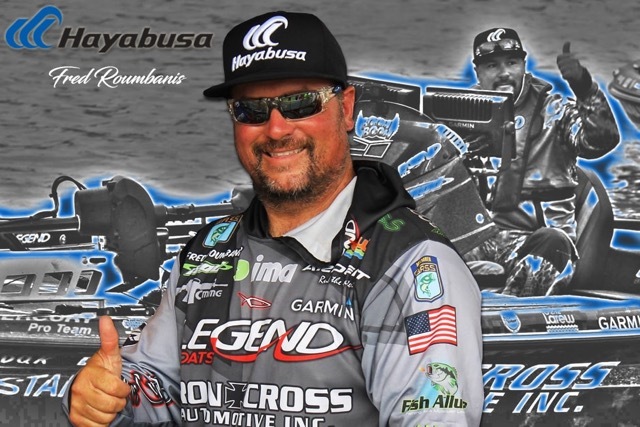 Hayabusa Fishing celebrates its customers via exceptional customer service. 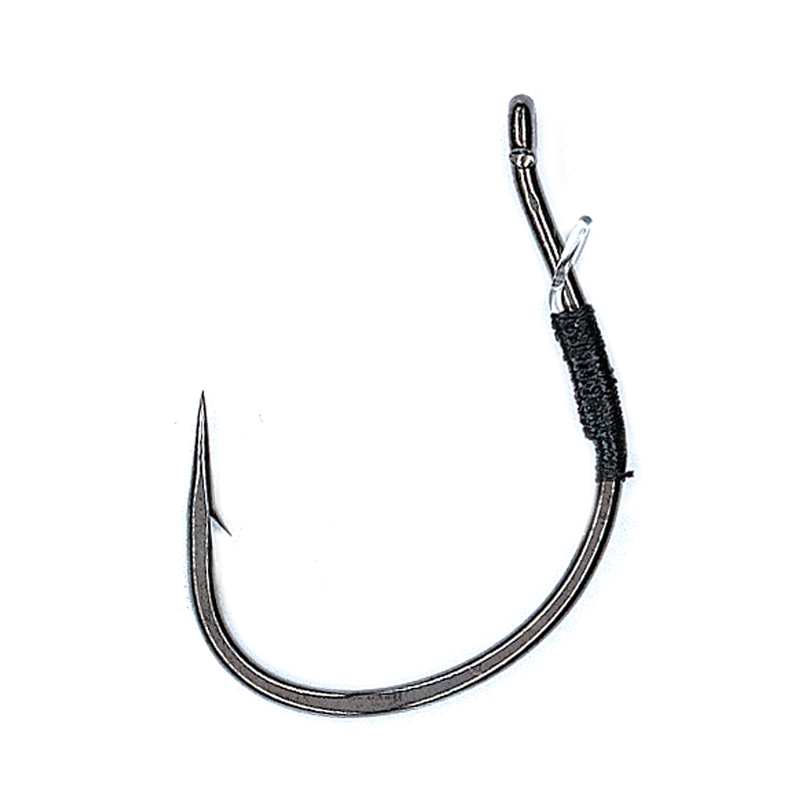 The company looks forward to interacting with its current and prospective customers. 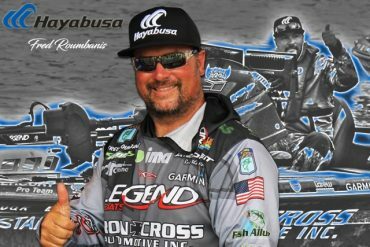 Your experience as a Hayabusa Fishing customer will inevitably demonstrate why the company is grateful for your business. 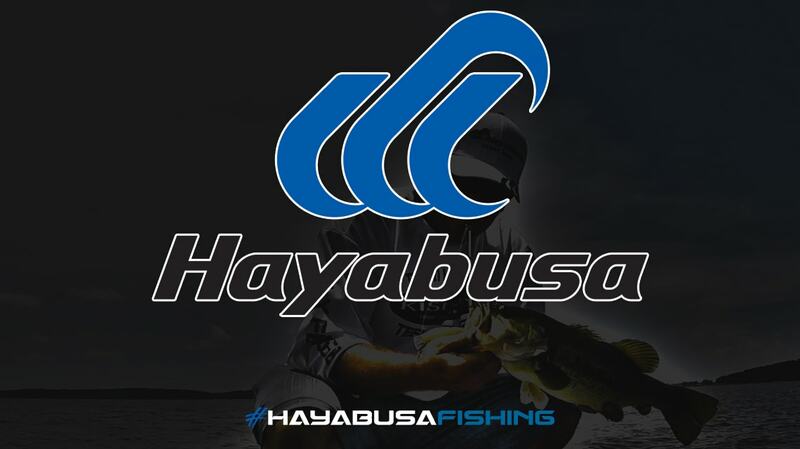 Hayabusa Fishing works tirelessly to improve each and every Hayabusa product manufactured. 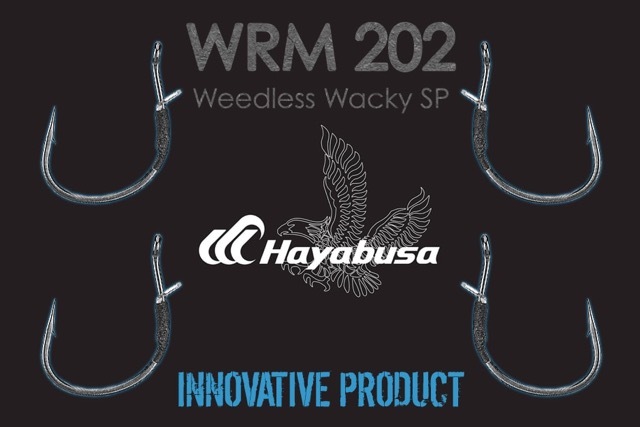 Our primary goal is to ensure our current and prospective customers achieve a higher level of performance by using innovative products. 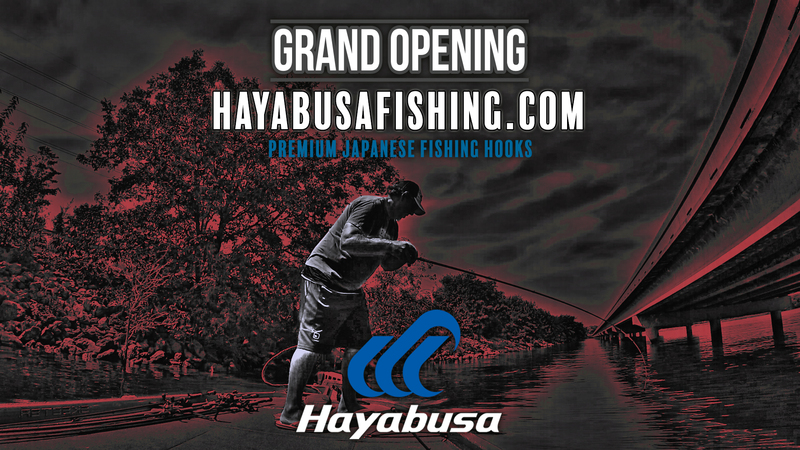 Through yearly innovation, Hayabusa Fishing will increase the amount of fish you catch. 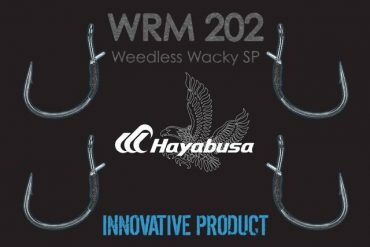 Since our founding in 1958, we at Hayabusa have provided the world with outstanding fish hooks,and manufactured uncompromising products with the functionality, convenience, durability and even the feel and style that our customers demand. 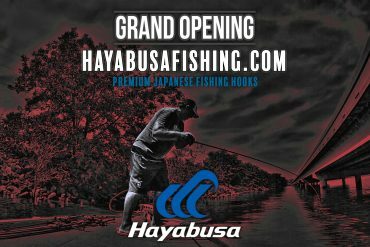 To win the satisfaction of our customers, we faithfully abide by Japanese principles of craftsmanship – never giving up, and doing everything possible. 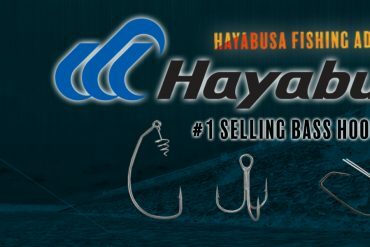 Going forward, we will continue to deliver even more outstanding products for better fishing,never forgetting our pride as a high-grade fishing hook manufacturer representing Japan.